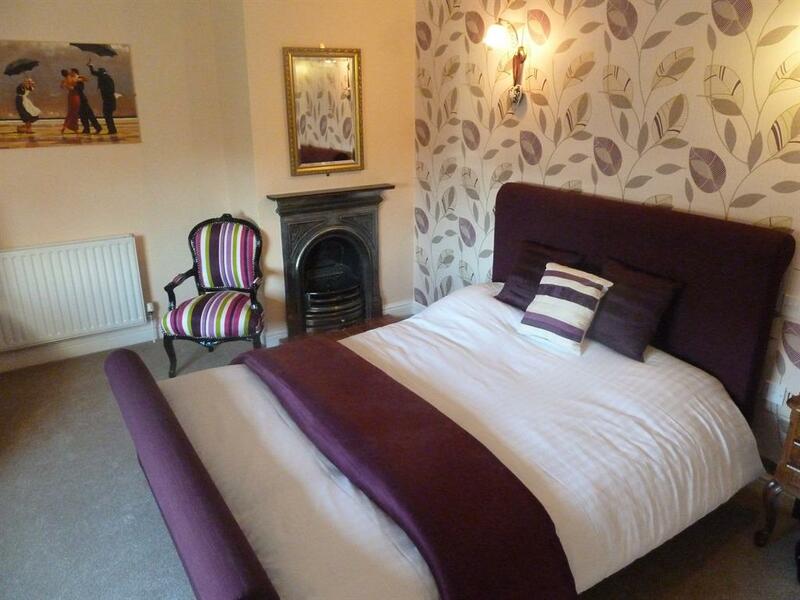 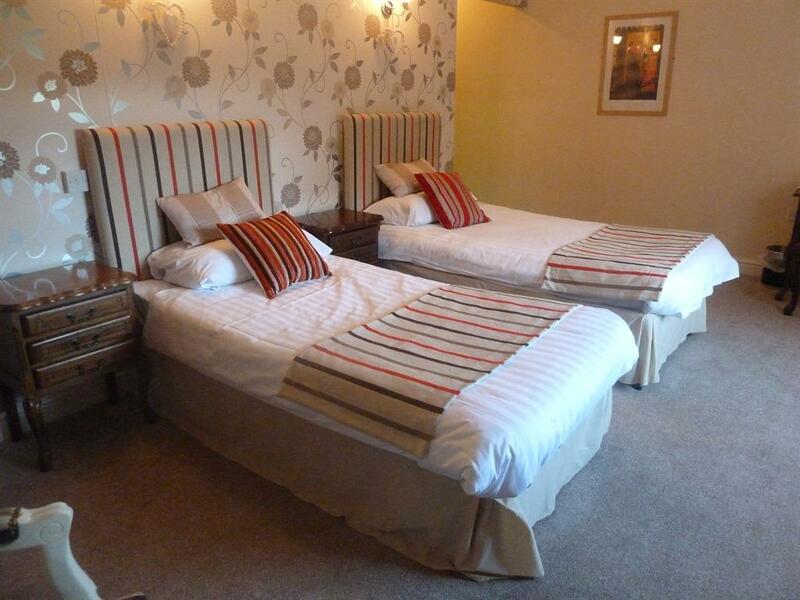 All rooms are en-suite with tea and coffee making facilities, TV and Wi-Fi. The family room has a double bed an two single beds. 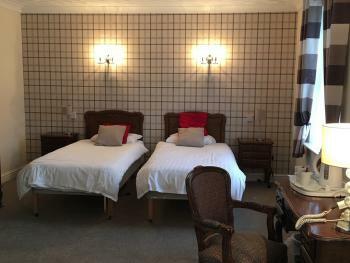 All rooms are en-suite with tea and coffee making facilities, TV and Wi-Fi.